January 1 is the birth of a new year and January 3 is the birthday of an old classic — Cicero. One of the greatest of history’s statesmen and speakers, as well as a brilliant writer and a penetrating philosopher, Cicero was born in Italy on that day in 106 B.C. Put Cicero on your list of reading resolutions for 2017, as he is an endless source of practical wisdom. Take, for instance, one humble but important point. Cicero knew that leaders don’t simply lead – they network. Or, as my friend, Mark Amtower, the expert on doing business with the government says, “Simply being good at what you do is not enough.” You have to be visible. 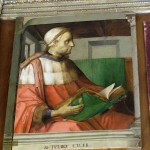 Cicero was visible. Networking came naturally to Romans, who saw society in personal terms. Yes, they set great store by both laws and institutions but they never underestimated the value of personal dealings. And they never thought that you could rest on your laurels. Rather, a man had to constantly work at his “friendships,” as the Romans called them. We call them relationships. Cicero was absolutely tireless when it came to working on his friendships. He defended clients in court, gave speeches to the senate or the people, met with ambassadors, went to dinners, and entertained important people at his townhouse or country villas. 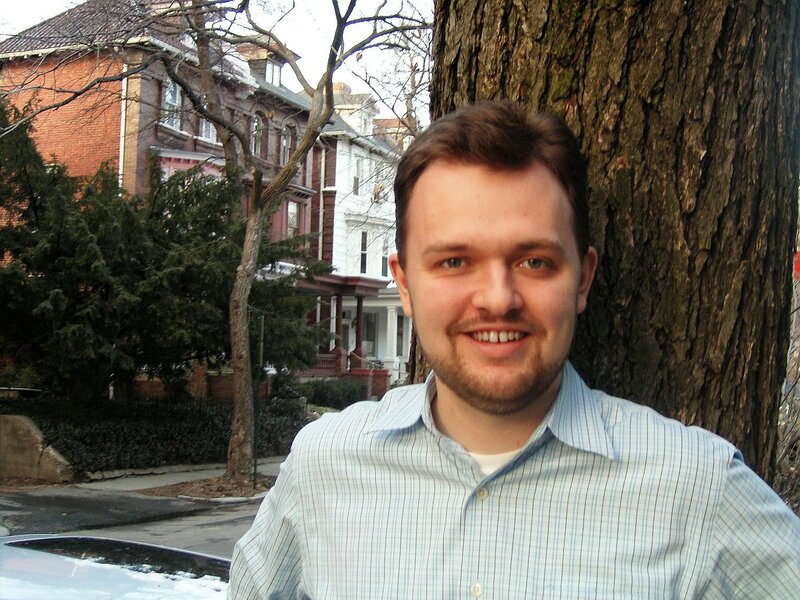 He wrote a touching essay “On Friendship,” De Amicitia. And he dove as deep as any known historical figure into the world of “social media” when the medium was not digital but manual. He wrote letters. 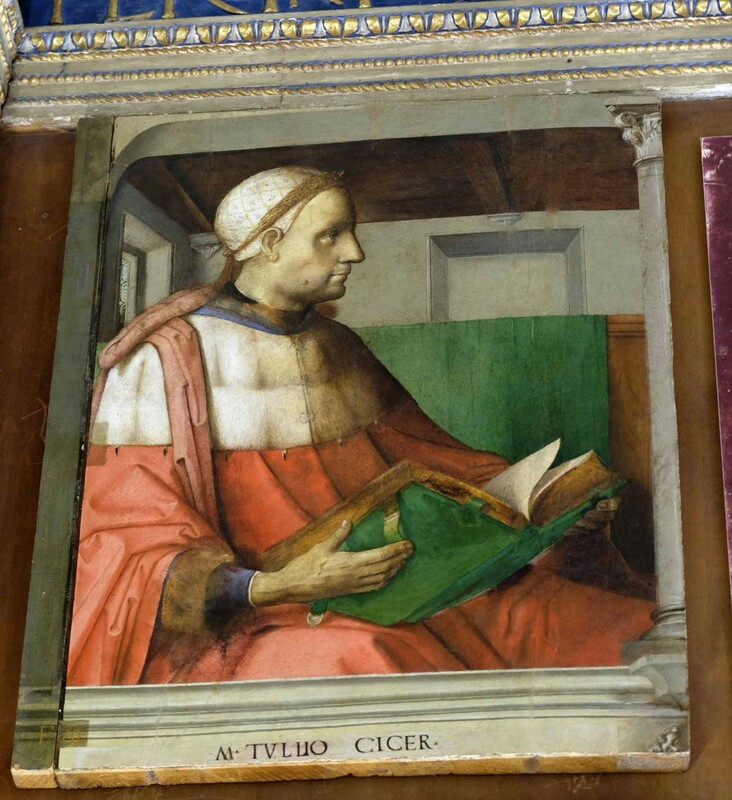 Cicero’s letters allowed him to exchange ideas, information and gossip. He eloquently pushed the cause of the Roman republic and usually himself. He was courageous and outrageous. For example, he wrote that rival Mark Antony was more interested in planning dinner menus than concocting trouble. He also said that his young ally Octavian (the future emperor Augustus) should be “praised, rewarded and elevated” – with the last word having the double meaning of “promoted” or “given the heave ho.” Eventually Cicero paid for such blunt observations with his life. Borrow some of Cicero’s eloquence. Start dipping into his letters. For this year and every year they are a source of amusement and education. And they will help you up your game when it comes to networking.